The City of Milwaukee Public Library’s (MPL) Building and Development Committee voted not to move forward with two proposals from groups that hoped to bring a new library to their neighborhood. 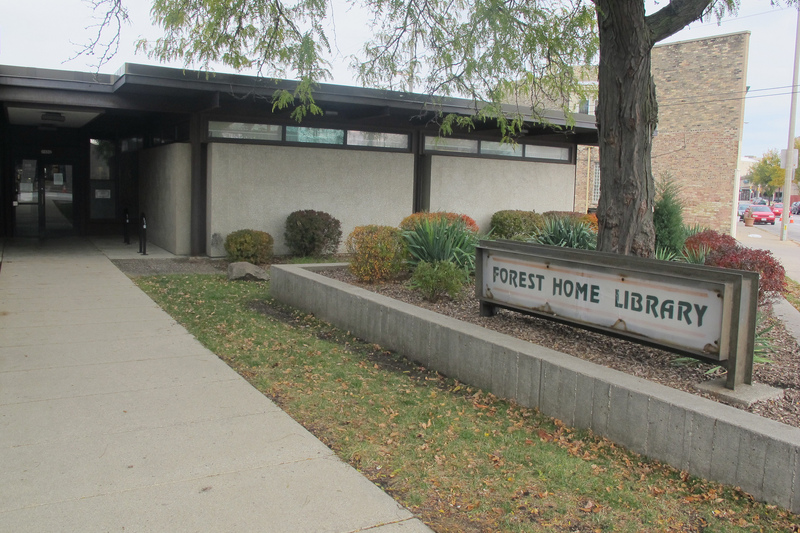 A new development will eventually replace the aged and space-strapped Forest Home Library, 1432 W. Forest Home Ave., which was targeted for replacement in 2013. One of the rejected proposal calls for the library to fill a block on Cesar E. Chavez Drive between Scott and Washington Street in Clarke Square, where Dental Associates of Milwaukee is currently located. Eric Schwenker, president of Cardinal Capital Management Inc., the firm that proposed the Chavez Drive library site, said he’d received no word on why the bid was rejected, but said his group hoped to continue discussions with the committee. Schwenker said he was dismayed that his group’s proposal was not selected, adding that he felt the proposal complied with the committee’s recommendations. He also said that it seemed that strong public support for the Chavez site was ignored. “I can’t believe that the public voice had so little impact on the decision they made,” Schwenker said. The other proposal would have resulted in the repurposing of the underused “Hills” building, 930 W. Mitchell St. The proposal called for a mixed-use development, featuring apartments on the upper floors. 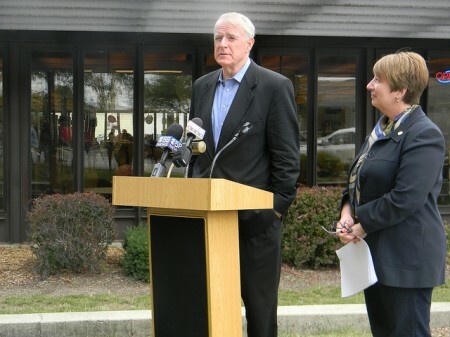 Gorman & Company, based in Oregon, Wis., led the Mitchell Street proposal and had support from Mitchell Street BID #4, according to executive director Nancy Bush. Gorman & Company president Tom Matkom declined comment on the decision. The Chavez Drive proposal is a partnership between Cardinal Capital, Journey House and the Clarke Square Neighborhood Initiative (CSNI). Most of the 51 proposed apartments would have been leased to youth aging out of the foster care system. It was envisioned to be the crown jewel of the new development in progress on the street and was to be named after the street’s namesake, civil rights leader Cesar E. Chavez. “I’m definitely disappointed,” said Ian Bautista, executive director of CSNI, although he said the decision doesn’t necessarily mean the Chavez Drive proposal was off the table. “There’s always a chance; we’ll see what steps they recommend going forward,” he said. Bautista has said that development of a new library would be a boon to the many schools in the area. Four public libraries will eventually be redeveloped at a cost of $4.5 million each. There’s no word yet as to whether the board would consider either site moving forward. Library board members could not be reached for comment.